Time to go wild with George Monbiot? 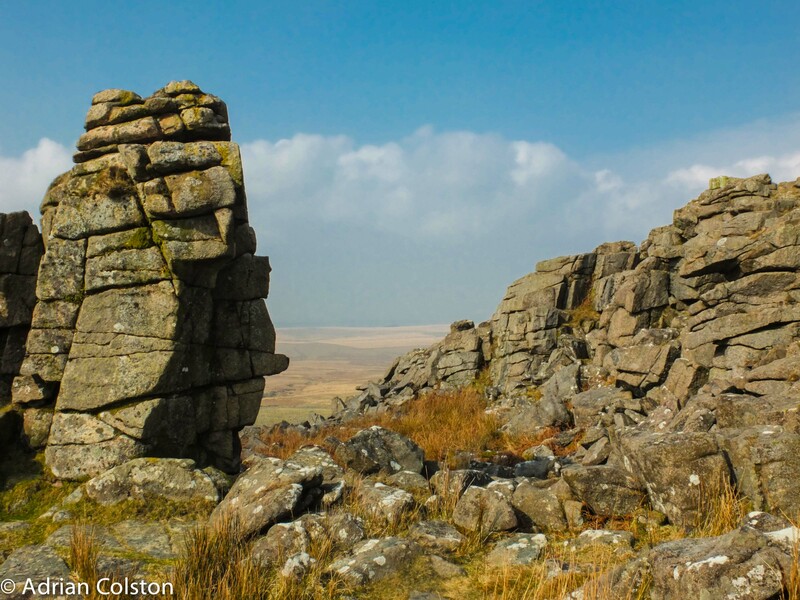 National Parks in the UK recently held their biennial national conference on Dartmoor. One of their invited speakers was George Monbiot – the Guardian environmental journalist, author of Feral and founder of Re-wilding Britain. 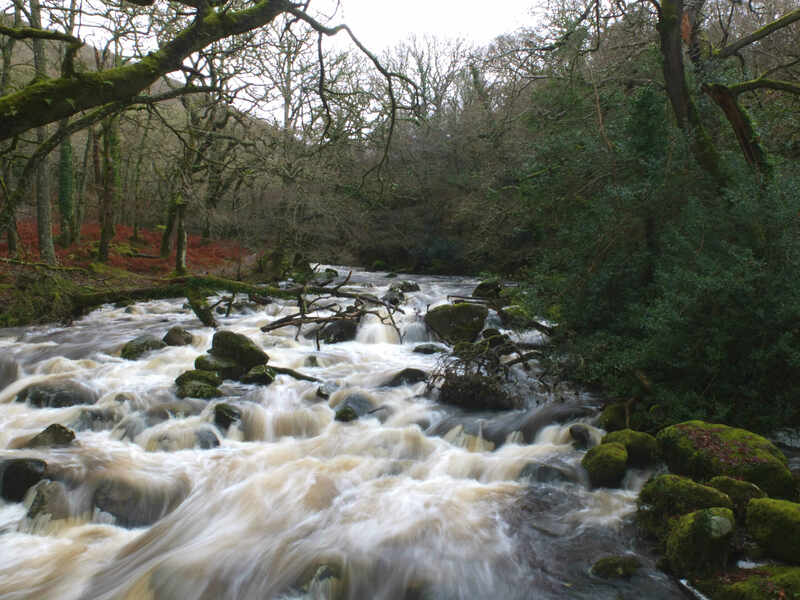 Peter Harper, Chair of the Dartmoor National Park Authority has kindly sent me a link to Monbiot’s presentation which has been posted on You Tube. You can watch the whole talk below. It is pretty hard hitting and well worth watching – it is around 30 minutes long. George’s talk was covered by the Western Morning News and attracted quite a lot of media coverage – see here. 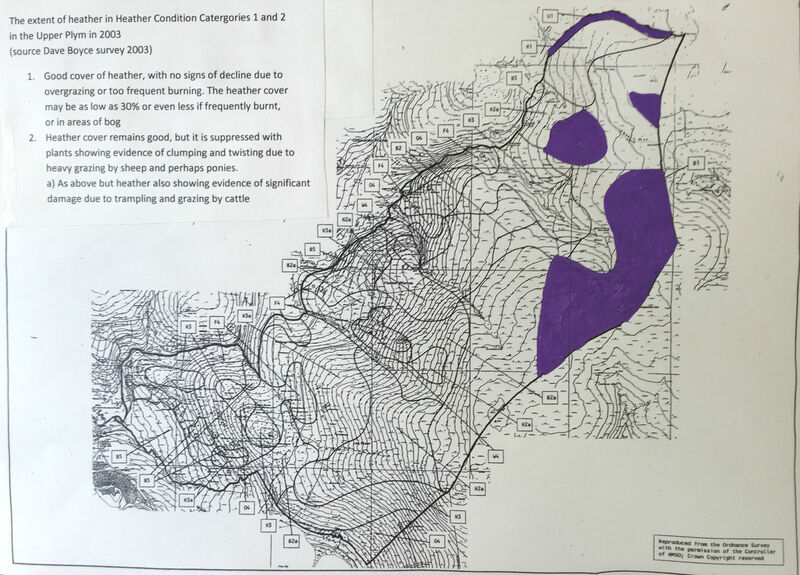 The basic premise of his talk is that the upland areas of Britain have been devastated by sheep grazing (which he called the ‘white plague’) and over burning. In Northern uplands he also turns his vitriol on the rearing of grouse and the stalking of deer. He goes on to say that these practices are made possible as a result of farming subsidies. 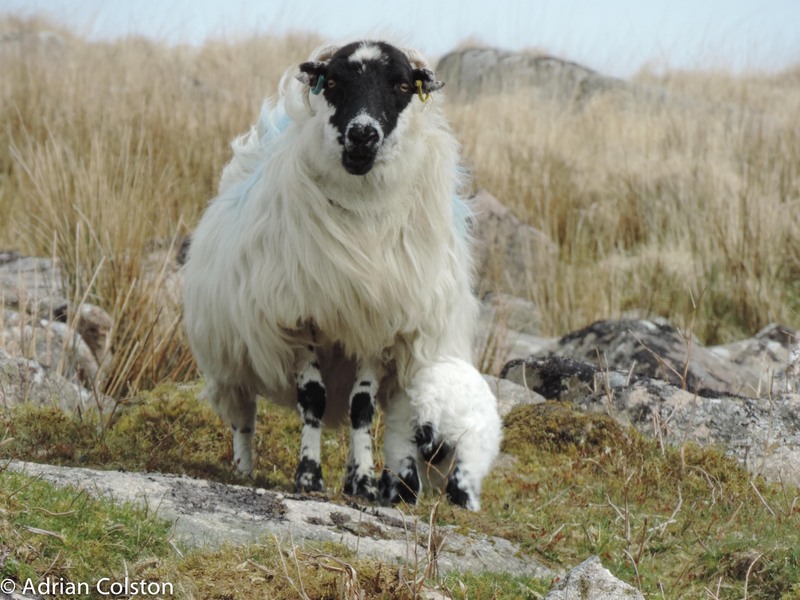 Monbiot suggests that organisations such as the National Parks have turned a blind eye to the damage caused, instead focusing on the importance of the cultural aspects of upland farming. A Scottish black face or a member of the white plague? 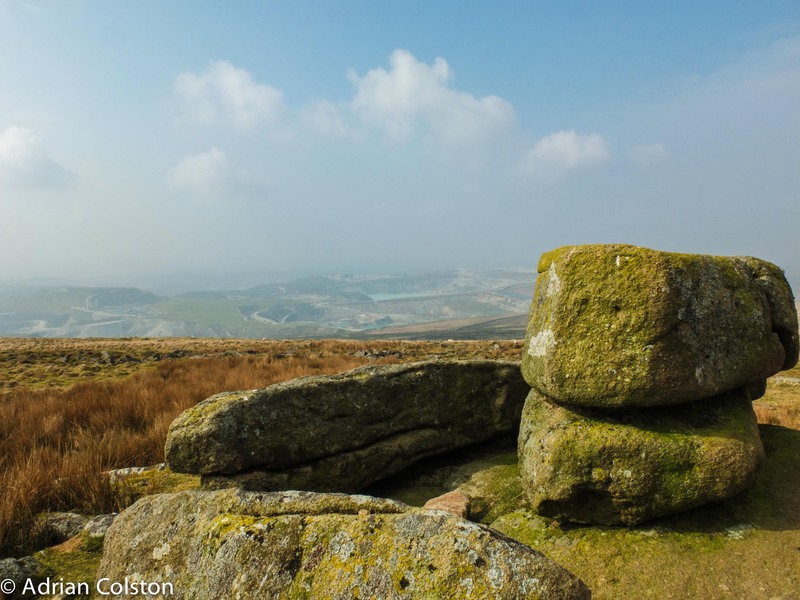 So how does all of this relate to Dartmoor? 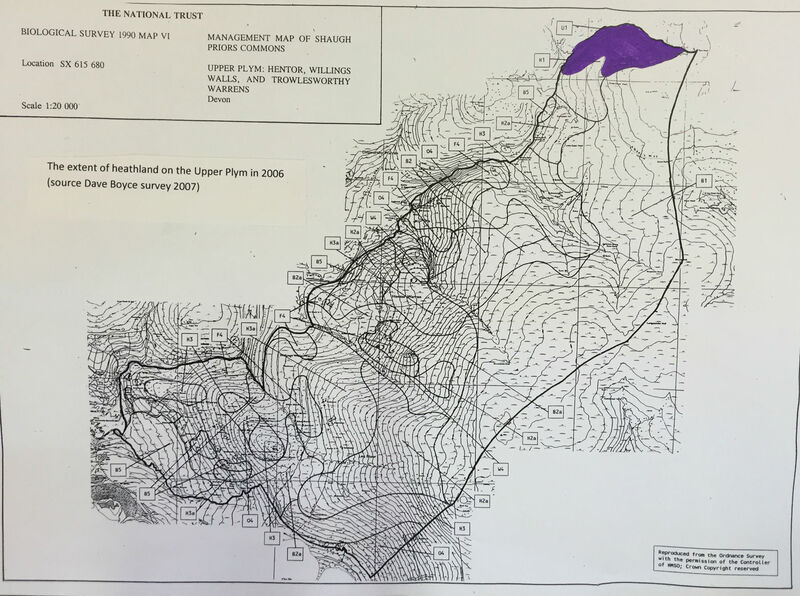 Interestingly I have recently been working on a report on our 3000 acre Upper Plym Estate. 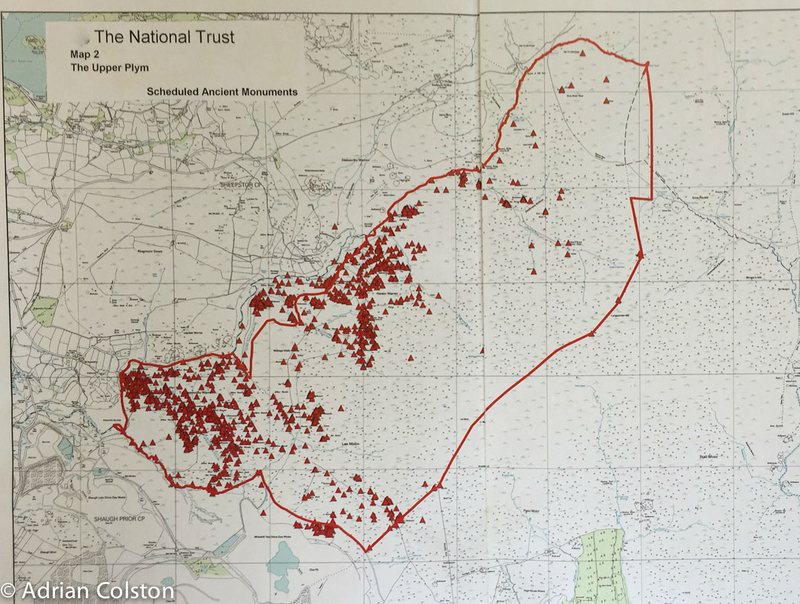 This site is of European importance for its wildlife habitats but is considered to be in ‘unfavourable condition’ by Natural England. 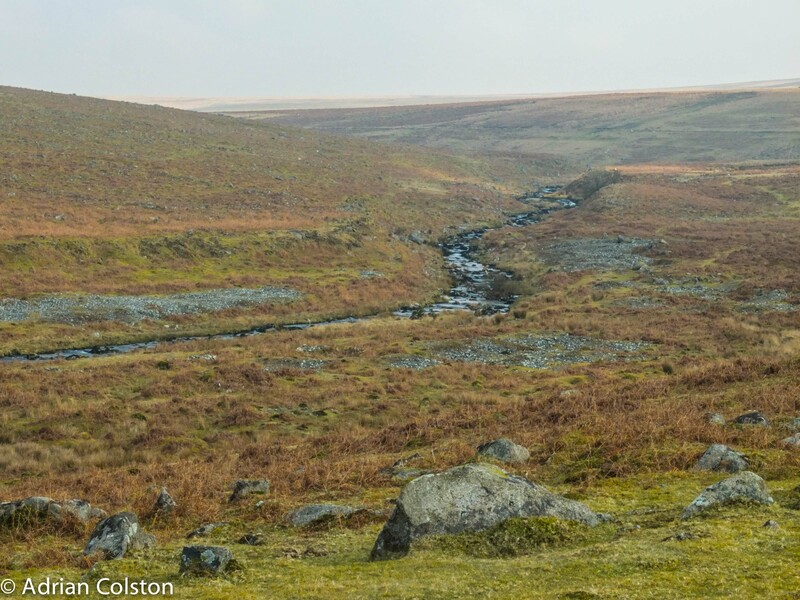 I have spent much of my 11 years on Dartmoor trying to work with the Commoners (who graze the moor with their sheep, cattle and ponies) and Natural England who regulate the management of the moor for wildlife to improve matters. 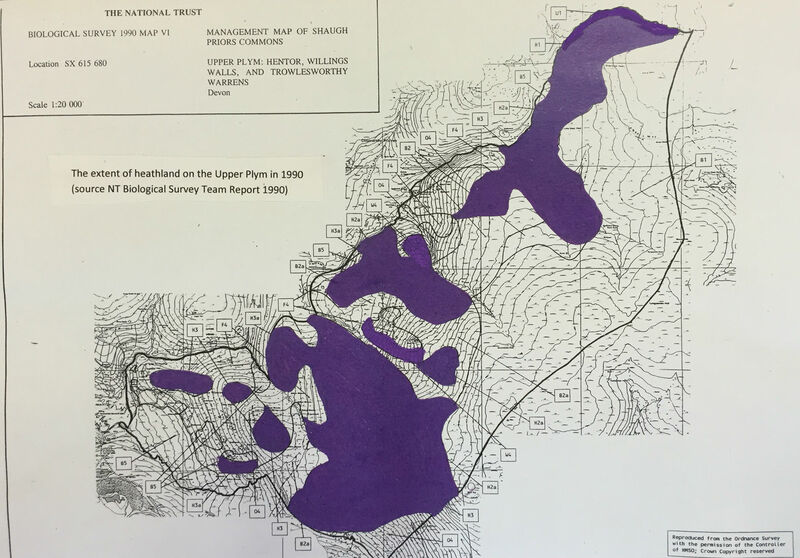 I have prepared a series of maps which show the changes on the Upper Plym since 1990. These maps do not tell a happy tale. 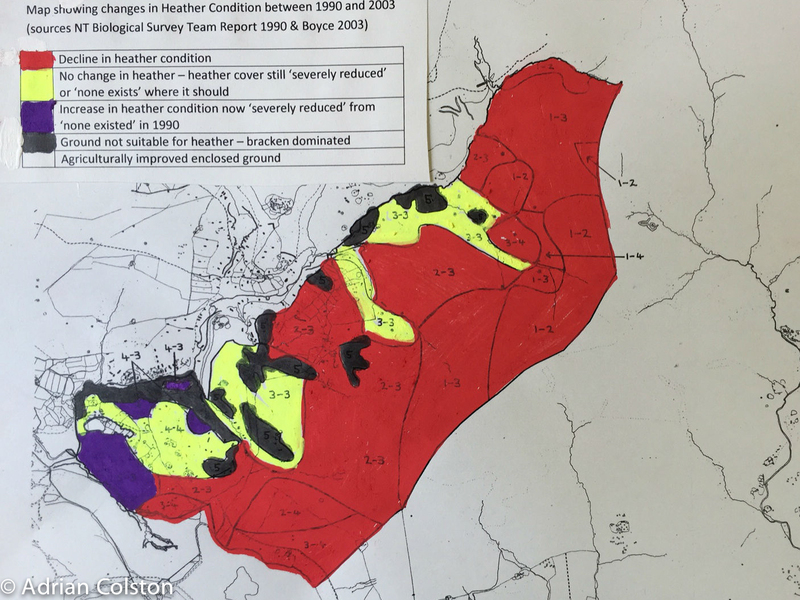 Our land is now in far worse condition than it was in 1990 as a result of overgrazing and burning (known as swaling on Dartmoor). 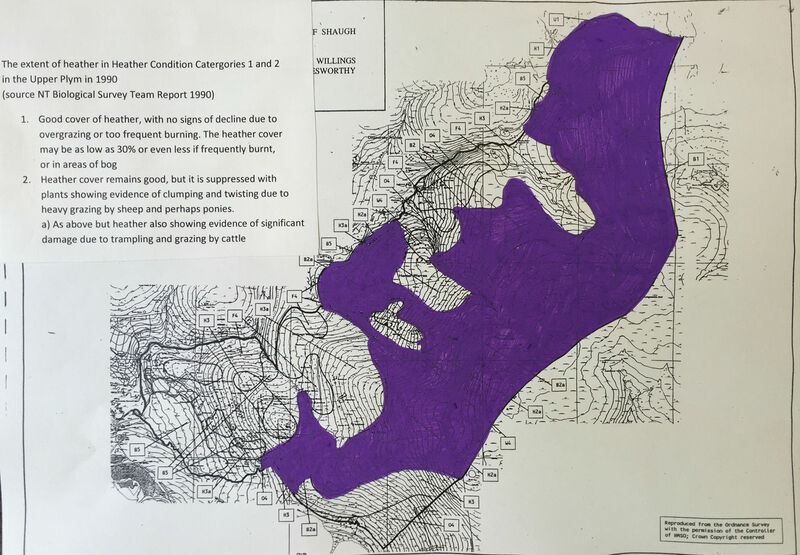 We have recently commissioned a further vegetation survey – I have yet to receive the document but has spoken to the author who confirms that the overall situation has probably not deteriorated further but neither has it improved. 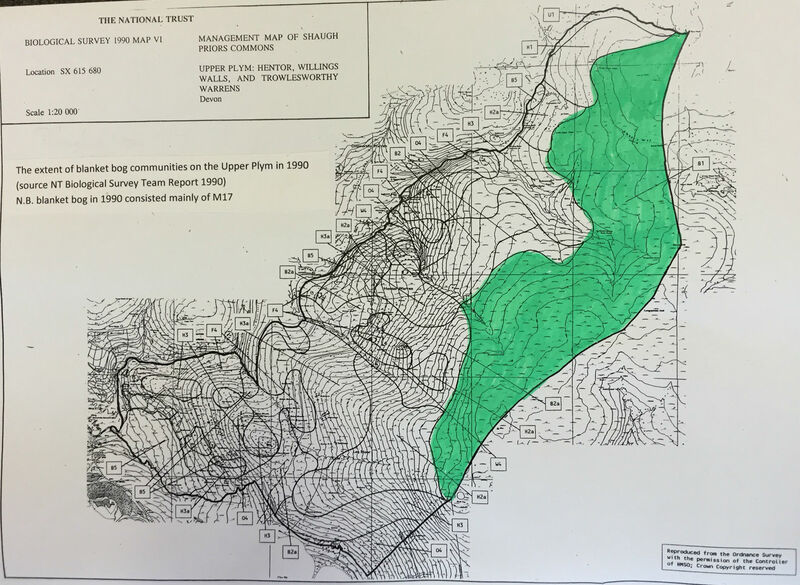 Since around 2002 the entire area has been subject to either an Environmentally Sensitive Area agreement or a Higher Level Stewardship agreement which has paid the Commoners and the NT (as landowner we get 10% of the payments but have no specific input into the management) to manage the land in a way which will be beneficial to its special interest (i.e. 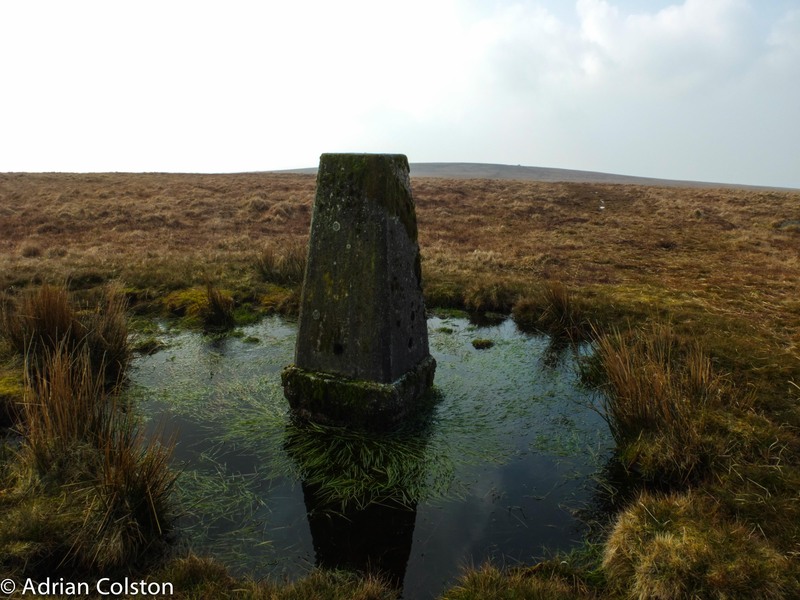 the blanket bog, the wet and dry heathlands). It has failed to deliver those improvements but it probably has halted the declines. Monbiot has merely articulated in his own inimitable fashion what conservationists have known for a long time. 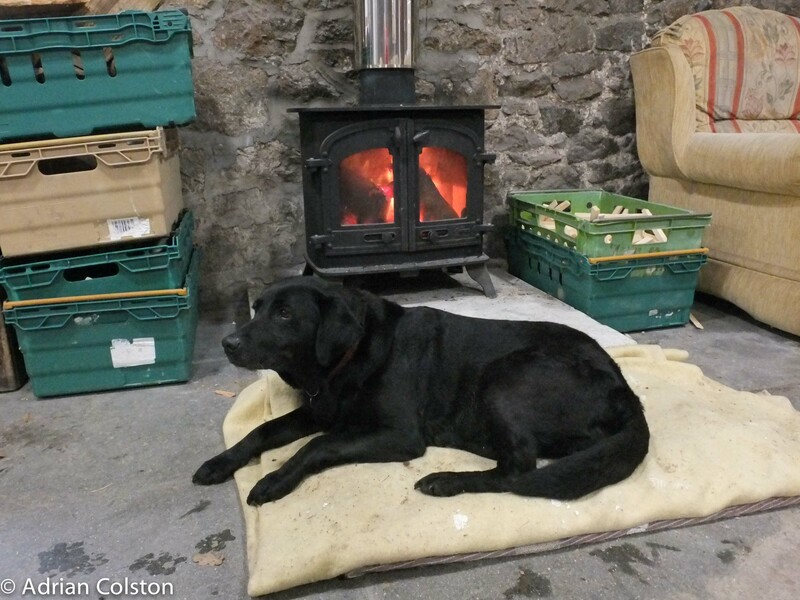 The difference is that we have been trying to work with Natural England and the Commoners to give time to allow the reduced stocking numbers and revised and reduced burning schedules to yield their benefits. Our pending 2015 report shows that this approach isn’t working. Major change is needed. So if the current system isn’t working what might? 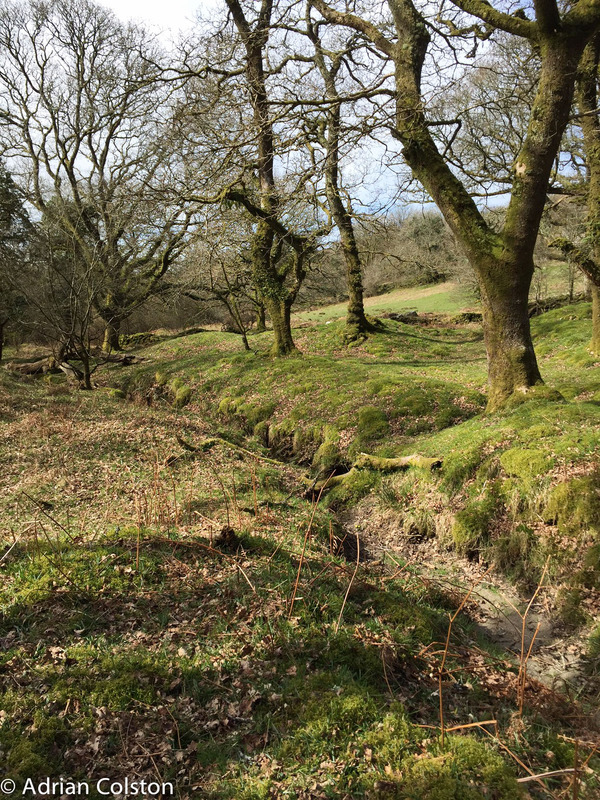 Monbiot recommends ‘re-wilding’ the removal of the sheep and the cessation of burning which will then allow natural processes to occur and the open moor revert back to the woodlands they once supported 6000+ years ago. 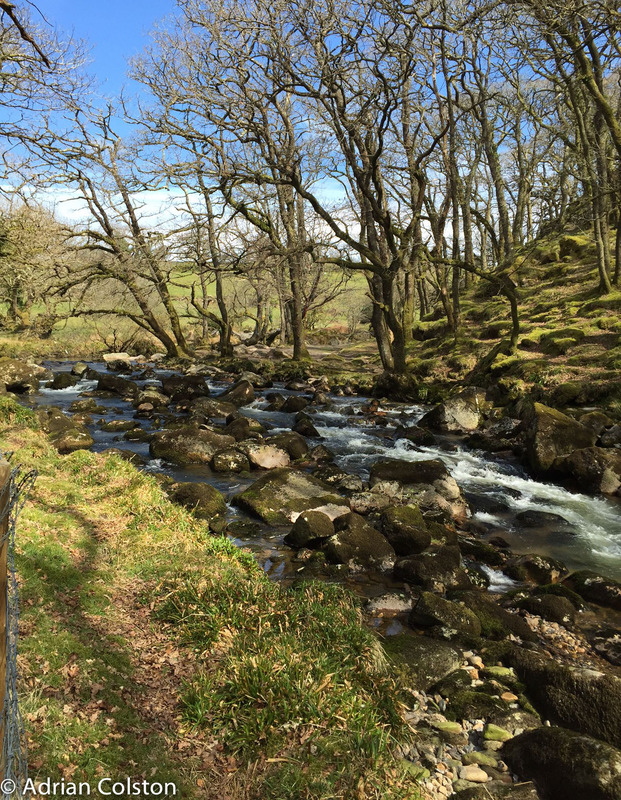 Farming on Dartmoor (and all the other UK uplands) is on a knife edge – without the subsidy many, if not all upland farmers may go bankrupt. 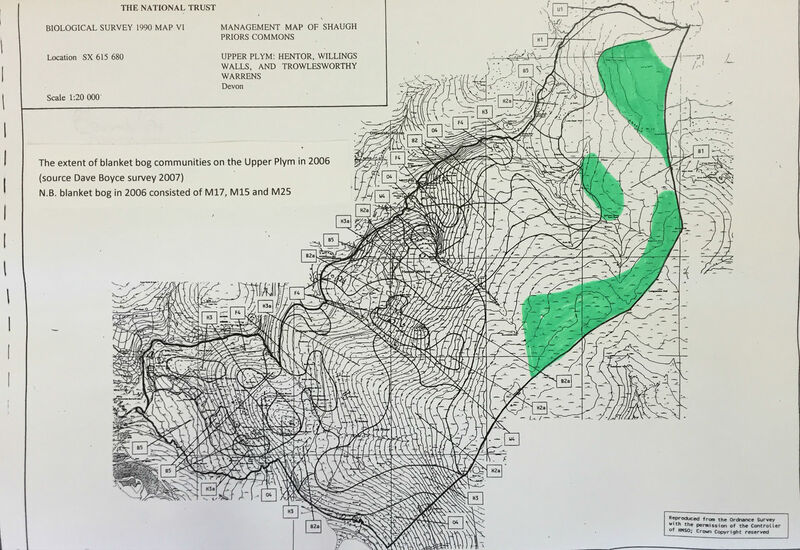 The grazing and burning might cease and trees could grow, the farming culture could be lost, access might be changed and the historical landscape (for example the relic monuments from the Bronze Age such as stone circles, rows and huts) could be smothered by scrub. As Peter Harper said earlier in this blog “We have a very challenging job ahead of us to change the status quo. But it’s all about working with people, not demonising them”. How true that is – but we have got to the point where the status quo, however must change, for wildlife, the historic environment, the Commoners and local communities. 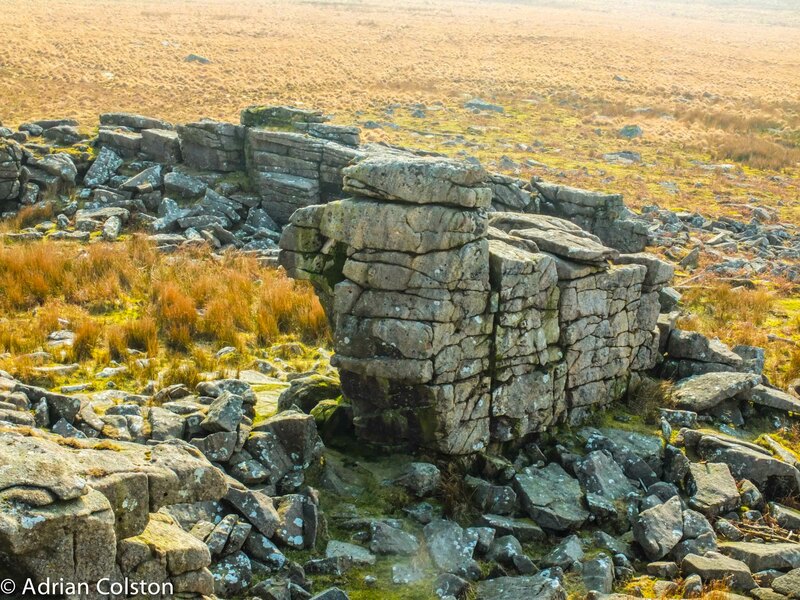 This is the most important issue facing Dartmoor and I will be returning to it over the coming weeks and months – new economic models and management prescriptions are needed if we are all to move forwards. 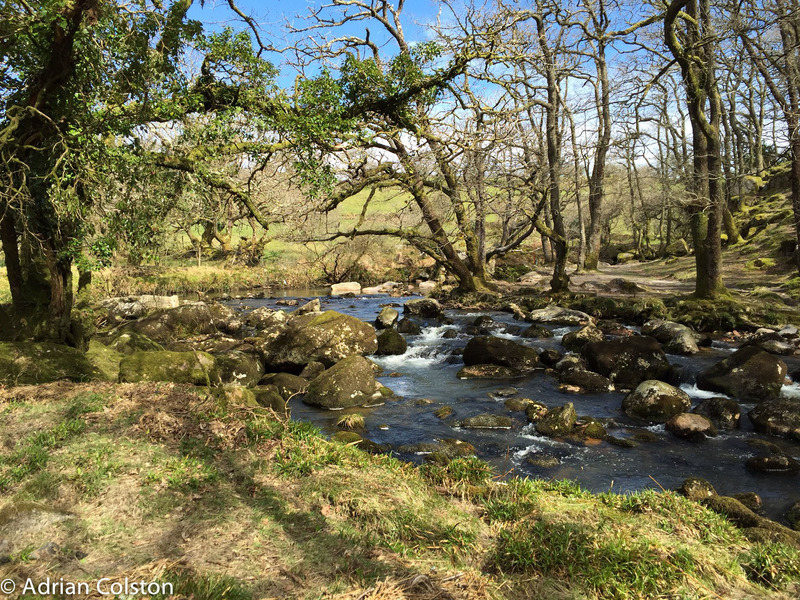 It was a gorgeous spring day yesterday as I visited our Upper Plym property – here are a few photos – if you have never been to this part of the Moor it is well worth a visit. 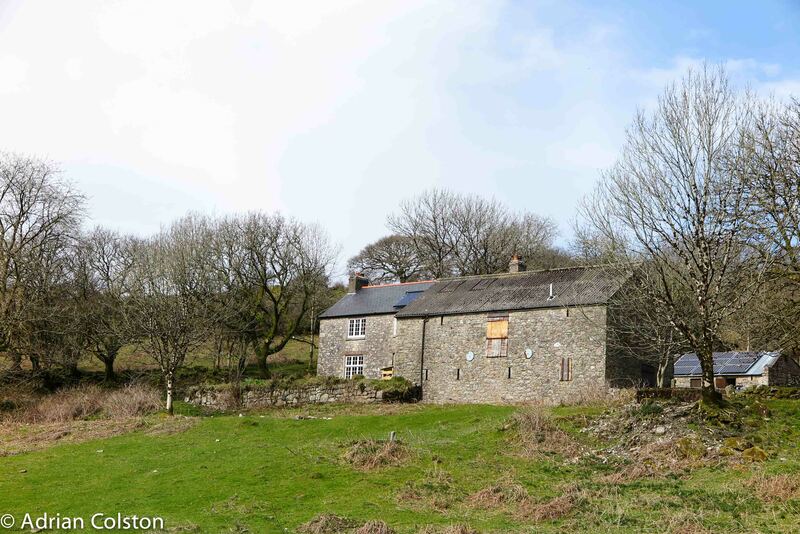 Easily accessed from Cadover Bridge (take a map and compass though). 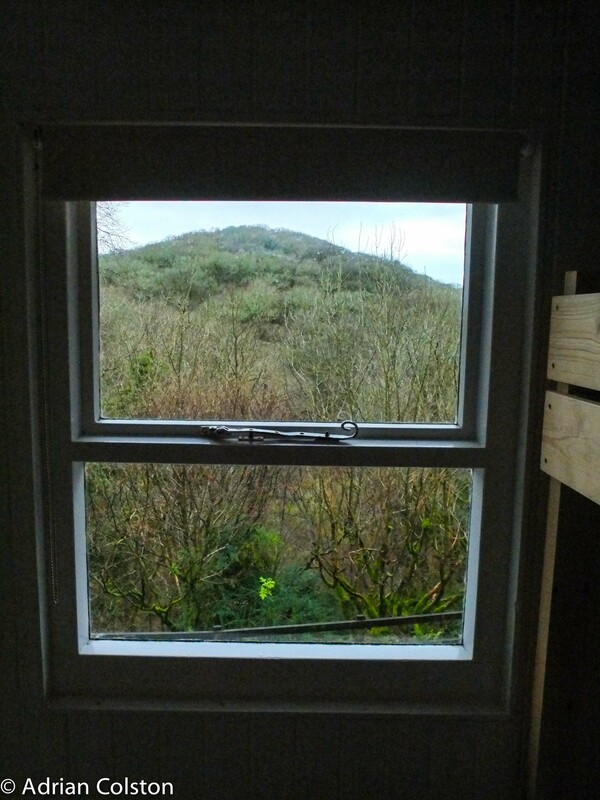 I went down to the Dewerstone Cottage yesterday and met Spirit of Adventure who have spent a few months completely refurbishing and redesigning the place. 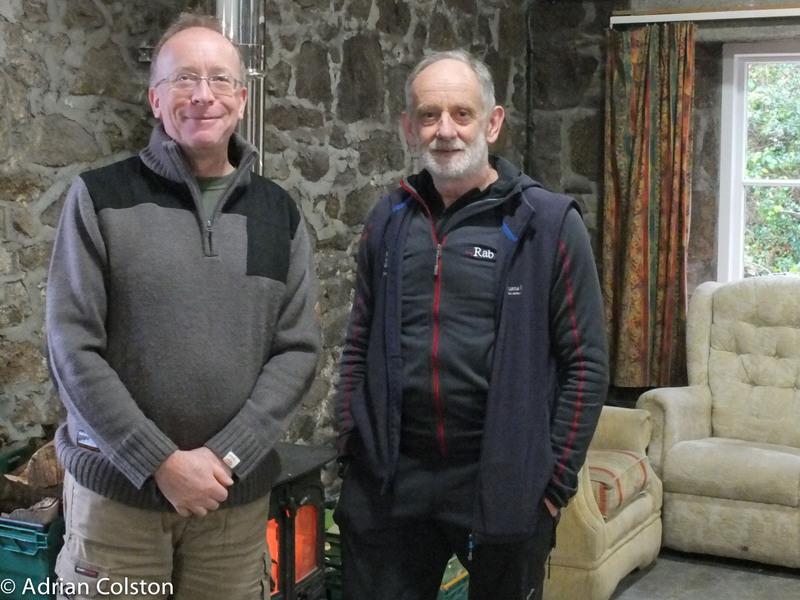 It is now open for business as a residential outdoor activity centre. 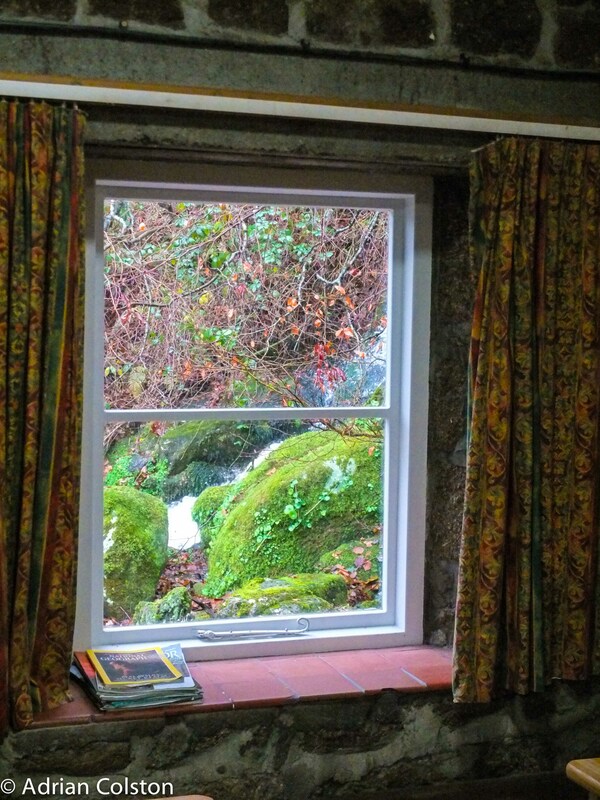 If you are interested in booking the Dewerstone Cottage or attending a course click here. 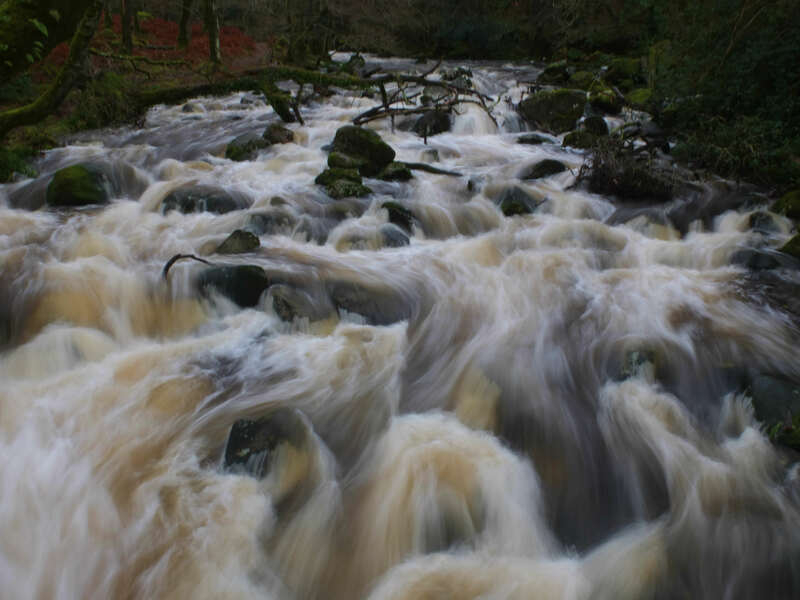 The river Plym at Shaugh Prior was in full flow this morning. Here are a couple of pictures and a video. 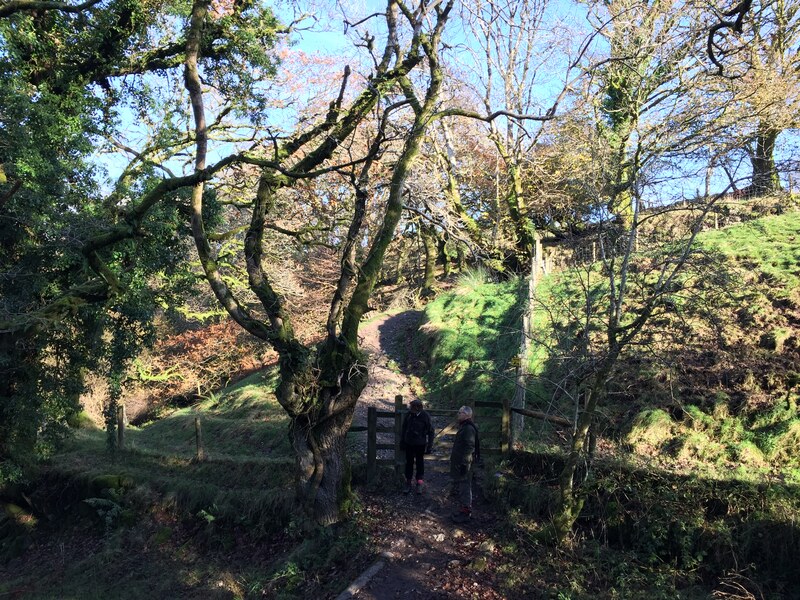 A couple of my colleagues AJ Bellamy (Lead Ranger South Dartmoor) and Janet Lister (Wildlife and Countryside Consultant) have been looking at a rare lichen in the Plym Valley in North Wood and working out how we can manage the site better to ensure it survives into the future. 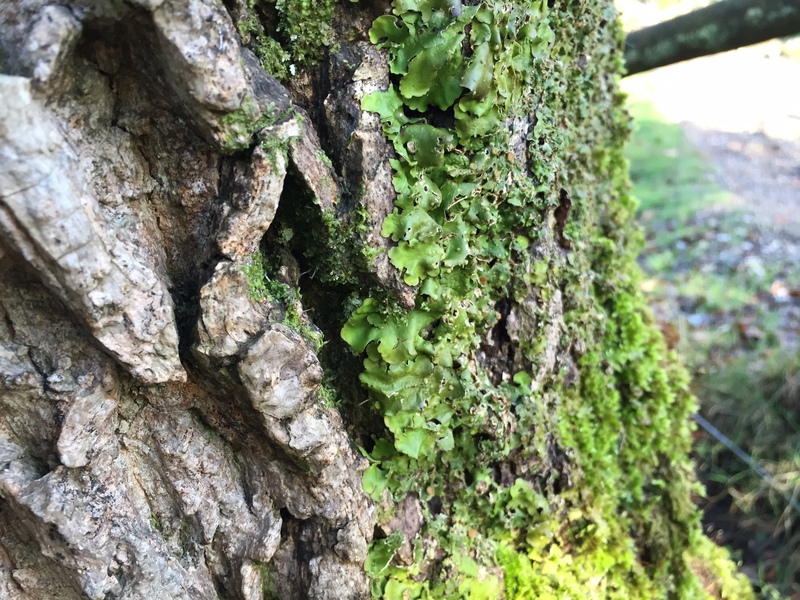 The species is one of the lungwort lichens Lobaria virens. Lungworts only survive in the west of Britain where the air quality is very high. Here is some more information on Lobaria virens from the British Lichen Society’s website. Here is a picture of the tree which supports the lichen – it is found nowhere else in North Wood. It is on the bark of an ash tree near a stream which flows into the Plym – it prefers the alkaline bark conditions of ash. 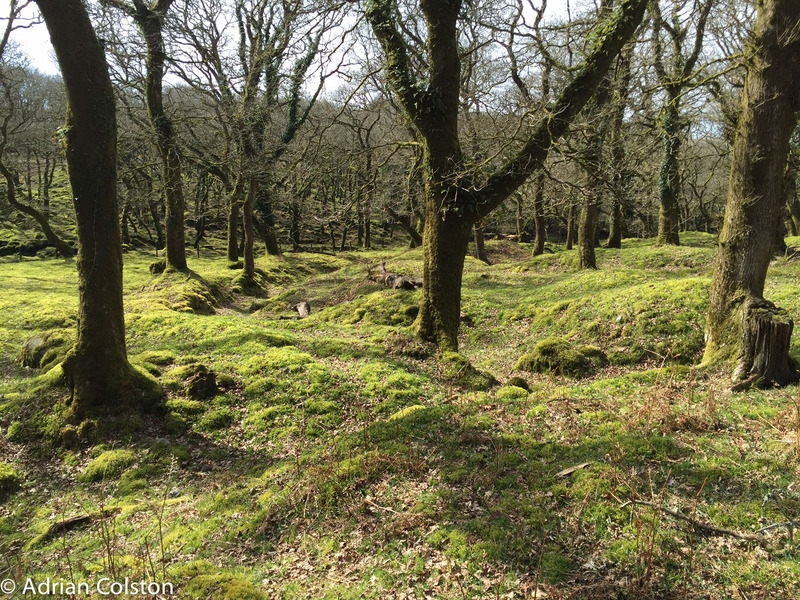 National Trust staff and volunteers will do ‘crown reductions’ of nearby trees to ensure survival of the tree and to encourage ash tree regeneration near by – we may even translocate small samples of the lichen to donor ash trees to increase its chances of survival . The Lobaria was found by Tony Harwell 15 years ago and Bob Hodgson (in the picture above with Janet Lister) has been keeping an eye on it ever since.